Exfoliation. This month is about prepping your skin for the warmer months ahead, sloughing off the dead layers that have built up from winter, reviewing where we feel guilty in our lives, and determining where our confidence lies—and not in search of confirmation from others but in ourselves. This means prepping your skin confidently with a product that truly works for you after last month's experimentation. April 15 to May 3, Mercury direct in Aries: Still the shadow period, this period is about revisiting ambivalent ideas with a fresh perspective and resolution. The shadow period post–Mercury retrograde means you'll continue to sort things out. April 15, new moon 26 degrees Aries: The new moon paired with Mercury direct and Uranus inspires originality, authenticity, freedom, and momentum. Your emotional responses are an instinctual reaction to the current of life without the need for self-reflection based on other's needs. The only shadow tendency here is to react rather than to act on instinct. April 17 to September 5, Saturn retrograde: The wounded healer of the zodiac, Chiron changes pace after seven years moving from mystical Pisces to Aries. Both require that you turn inward and recognize where you've held onto guilt, cultivating a deeper sense of responsibility and self-confidence. This means that your skin will be more sensitive. April 19, sun enters Taurus: Stability, quality, and sensuality are highlighted all month, and your skin wants luxury now. April 22 to September 28, Pluto retrograde: Assess your need to be in control and learn to let go and to surrender to the unknown. April 24, Venus enters Gemini: Harmony and abundance are felt through conversation, socialization, and lightheartedness now. April 29, full moon in Scorpio 9 degrees: Sudden emotional impulses stem from relationship imbalances and considering the needs and support of others while letting go of secrecy and fear. Plan to do a detox mask today. With Mercury retrograde in your sign for most of the month, your skin surely acted up. Ambivalence and frustration were likely prevalent as you mulled through a slow-paced month in March. For a Mars-ruled sign, activity and momentum are second nature to you, so having to slow down and take a beat was certainly annoying. 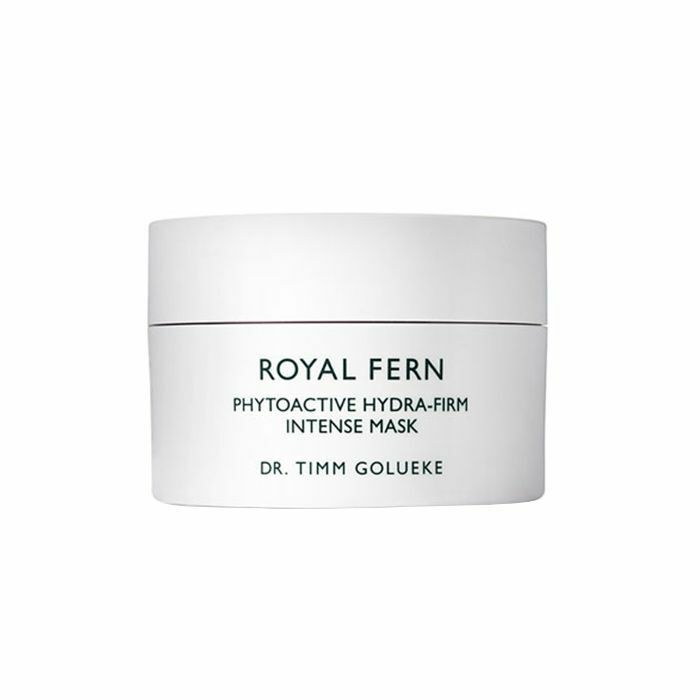 Your skin and nervous system need a calming mask to target any skin irritation or breakouts. This month, things will feel better after the 15th when Mercury goes direct. When the sun enters Taurus, you'll get a big career boost and have a more positive outlook. 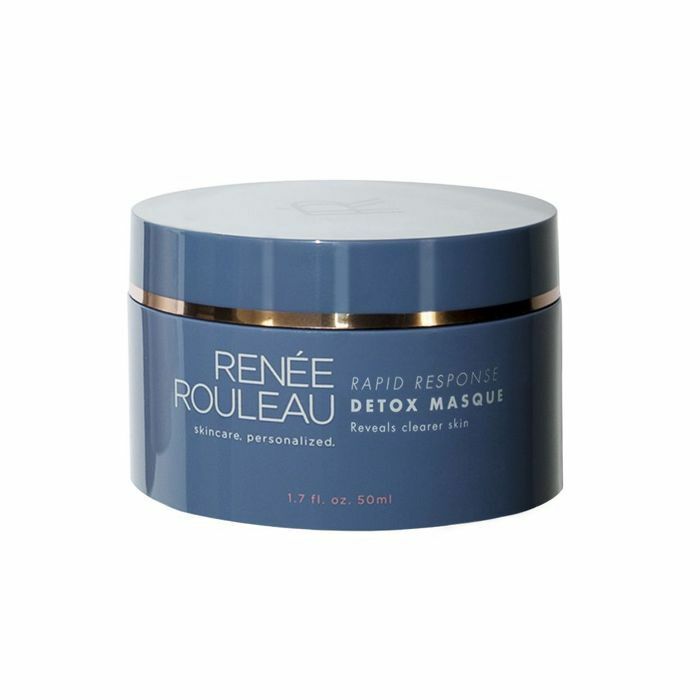 This creamy, calming mask also firms and gives tired skin an instant glow. Glowing skin is inevitable now. 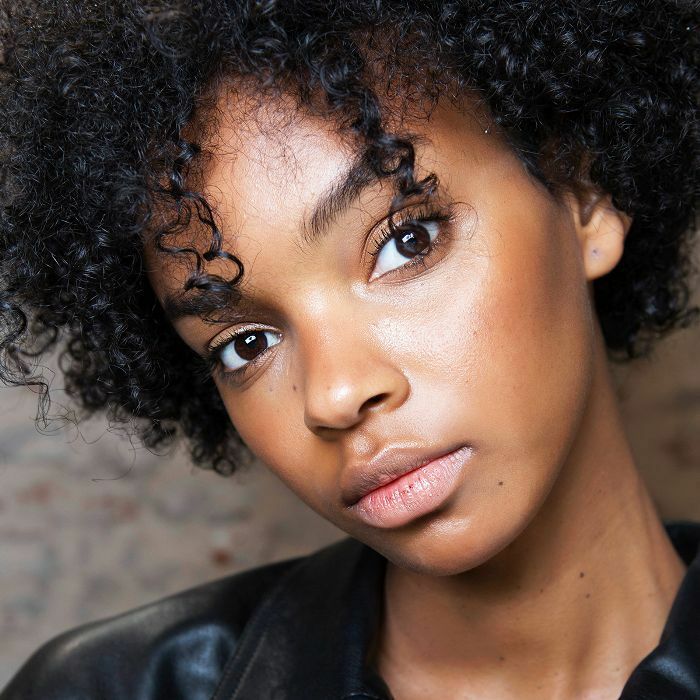 March might have felt like a spiritual crash course, but things are looking brighter in all aspects, including your skin. You know that saying, "lit from within"? Yeah, that's you this month. You dug deep into your motives this past month whether you wanted to or not, which was preparing you for a new 12-month cycle. This starts on your birthday beginning on April 19, when the sun enters your sign and it's officially Taurus season. During the first two weeks of April, continue to relax and reflect on your future so that you can spend the last two implementing your new course of action. 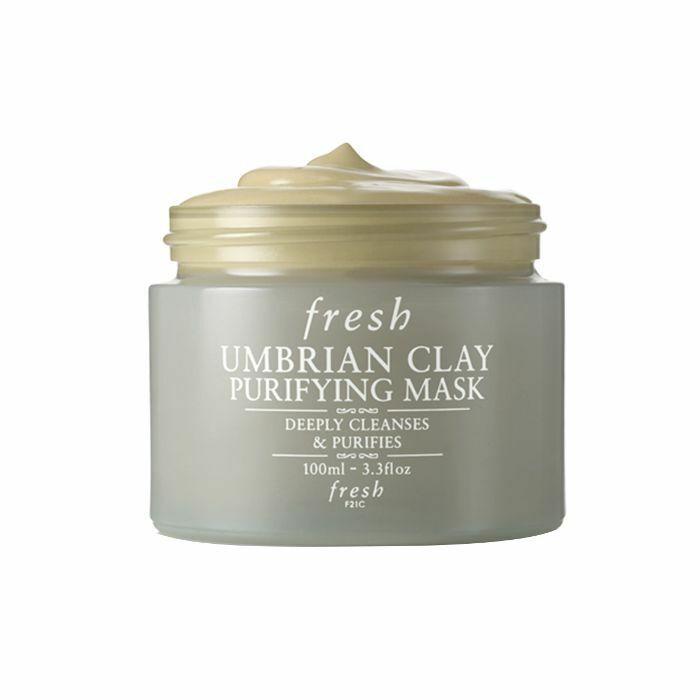 An earthly clay mask detoxifies and grounds you. Ruled by the planet Mercury, the last month was undoubtedly confusing for you due to your planet being retrograde. As social as you've been, you probably haven't had a moment to sift through all the stimulation and your skin is reflecting your reality. The good news is that Mercury straightens out on April 15, so situations and conversations having to do with your friends will become much more clear, but you'll need some alone time this month to really let everything sink in. Changes are inevitable, and you're okay with it as long as you've wrapped your mind around things. 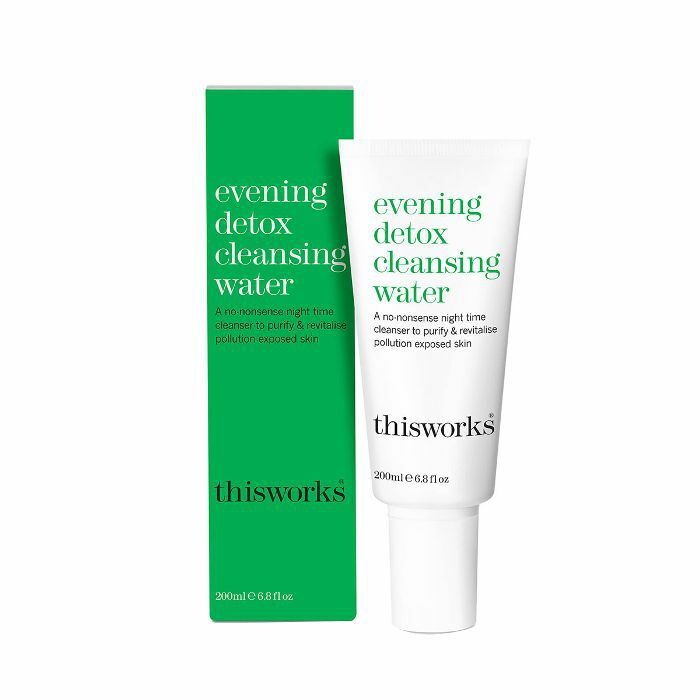 This detox mask calms breakouts and clears clogged pores while giving you a moment to sit still and reflect. Who you are is very much reflected in the way that you care for yourself. March was centered on self-discovery, while April will be more focused on moving closer to the future you've envisioned for yourself. Saturn goes retrograde on April 17, which will assist you in better understanding your relationships in support of your vision. Be patient with those closest to you. If you're in a relationship, your partner will likely test your patience; be clear and confident about speaking up for your needs. 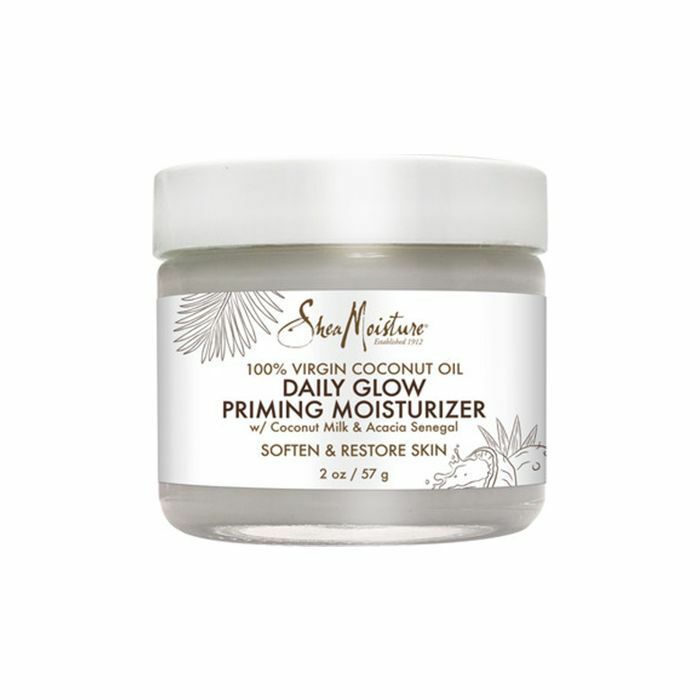 Your skin is thirsty for some self-love this month, and this hydrating moisturizer restores it. Your responses to things and people ultimately make you who you are. Mercury retrograde last month led you down the road of refinement of information (determining what's useful, true, inspiring) and refinement of possibility (thinking about what truly matters to you most), and your skin is starting to reflect your new perspective. Saturn will go retrograde this month on April 19, which means that you'll need to implement some of these new healthier epiphanies into your daily life for a better work/life balance. 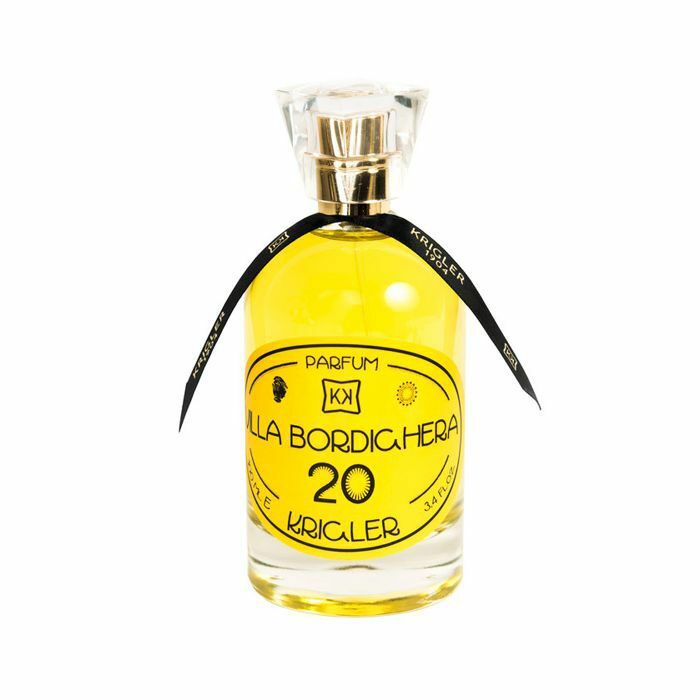 This limited-edition lemon-scented fragrance uplifts you with one spritz. Your planet, Mercury, is still retrograde until April 15, but when it wakes up (goes direct), you should have a very clear picture of how you want to manage your resources (i.e., financial, sexual, emotional, etc.). Post–April 19, when the sun enters Taurus, travel opportunities present themselves and you should jump on them, especially if it's work or health-related. When Saturn hibernates on April 17, this ushers you on a journey to what you consider worthwhile and fun. 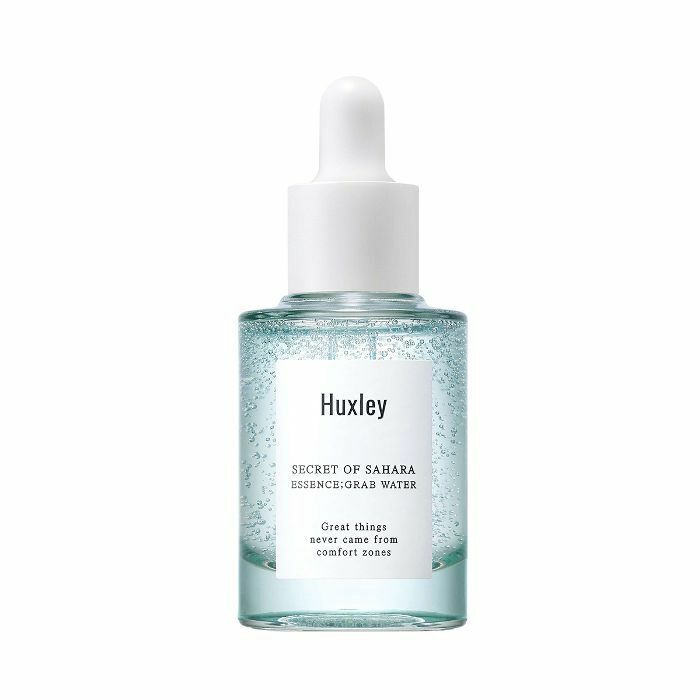 Your skin is reflecting your need for refinement, and this cleansing water purifies your pores and protects it from pollutants. When Mercury goes direct on April 15, you'll have clarity about an existing relationship or partner. In the meantime, try to take some deep breaths for the purpose of relaxing your mind. As a cardinal sign, you're comfortable initiating change; in fact, you're always the first to sense what needs to be altered to create better balance, so remember to trust yourself and follow your intuition. The full moon on April 29 will help you get rid of emotional and material baggage weighing down your self-esteem. 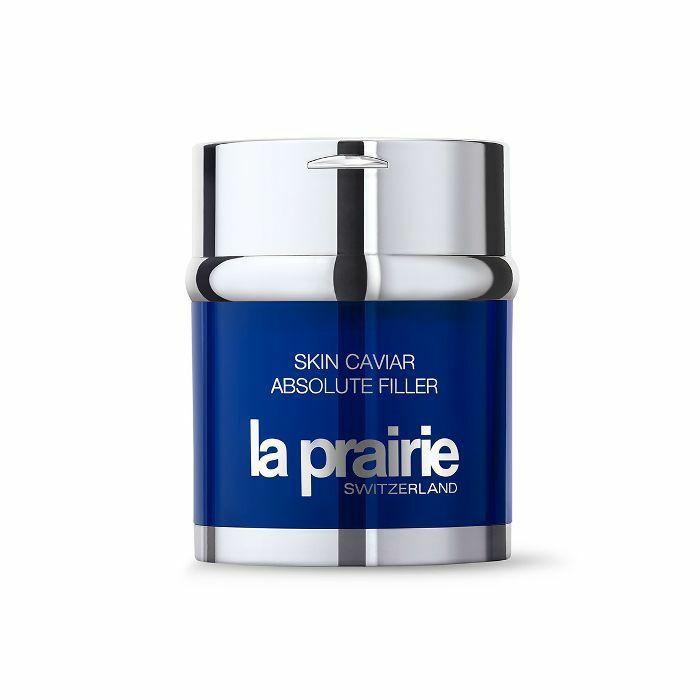 Use a luxurious, enriching moisturizer to boost your skin's glow and self-confidence. Time exists as a quantifying mechanism—it's a way for us to make sense of the past and to anticipate the future. We know that beyond linear time, cyclical time, which exists in nature, it's what really grounds you. As the sun enters your relationship sector post–April 15 and the full moon on April 29 occurs, you'll be able to steadily rely on others for support, which is something that you don't easily surrender too. The new moon on April 15 in Aries brings new work opportunities your way—trust these, as they are opening new long-term streams of income. Your skin wants extra reinforcement and support just like you—try this grounding, aromatherapeutic body oil. This Mercury retrograde has probably been the most pleasant for you if we're comparing. Why? Because it's inspired you to take more romantic risks and to do what you do best, which is to be spontaneous. As a result, however, you've likely spent a little too much money and will need to reconsider saving options when Saturn goes retrograde in your financial sector on April 17. The sun enters Taurus on April 19, indicating that you should expect to be busier with work and can make up for overspending the last few weeks. 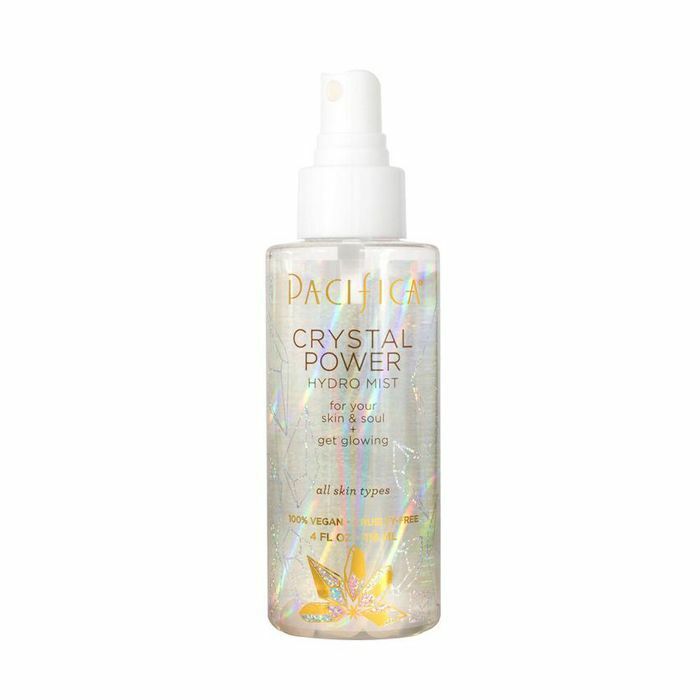 A crystal-influenced calming face spritzer reconnects you to your higher self. Ruled by Saturn, you're self-governed by responsibility and discernment, which means that you have little time for jovial pursuits. Your ruling planet goes retrograde on April 17, which has you completely consumed in strategy when paired with Mercury retrograde—where will you live, who you can rely on, what family truly means… the list goes on. But before you go into panic mode planning your life, think about what you value most and how you can build a beautiful life. Try to take yourself a little less seriously and indulge in some sensual pursuits. The sun will help you a ton once it's in Taurus. 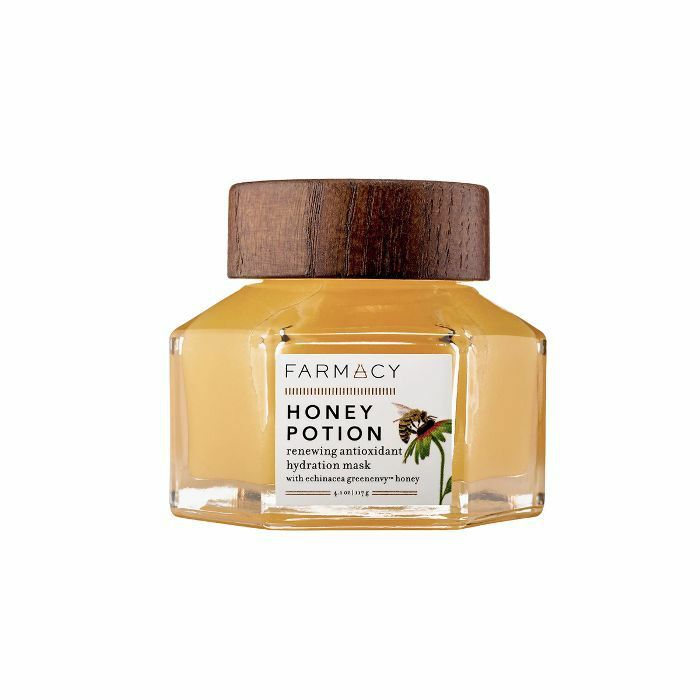 Use this warming honey mask to promote relaxation and take time for yourself. You're an air sign, and similar to the planet Mercury (representative of air), you're all about communication—more specifically, unconventional communication. You're an abstract thinker whose mind is set on the future, but with one of your planets, Saturn (your ancient ruler), retreating the second half of the month and Mercury still retrograde, you're being redirected to the present. Try to plan for some alone time to unwind and let your mind wander. 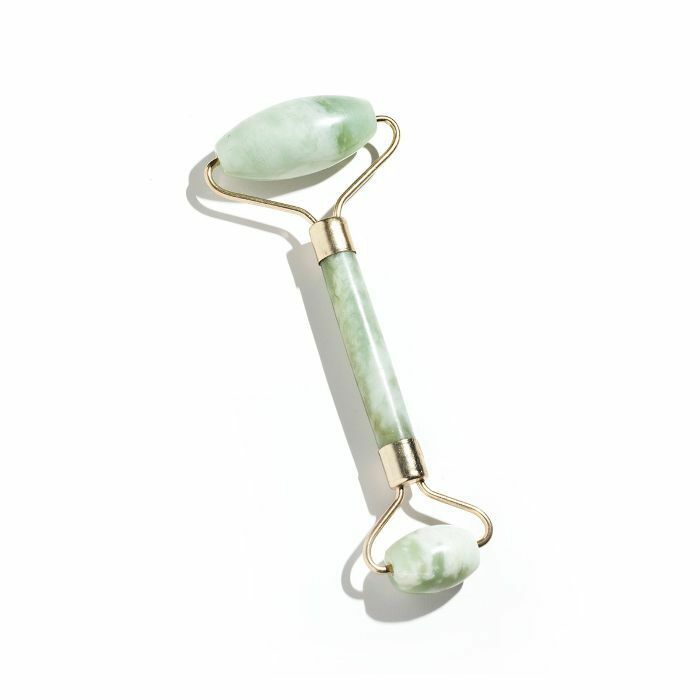 Your skin needs something unconventional; try a crystal roller. Mercury retrograde has allowed you to gain clarity about where and with whom you want to invest your time. Expect some exciting news post–Mercury direct on April 15; you might even find that a windfall of money blows your way. Look carefully at the details and strings attached. And if not a windfall of money, then an opportunity that should require the same care. When it comes to your skin in April, treat it the same way—like it's your greatest asset. 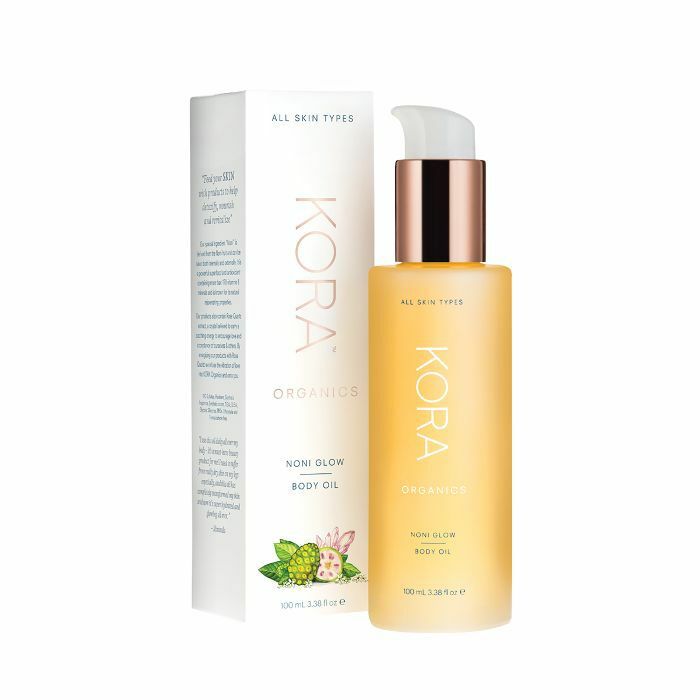 This nurturing serum makes your skin plump, bouncy and happy.